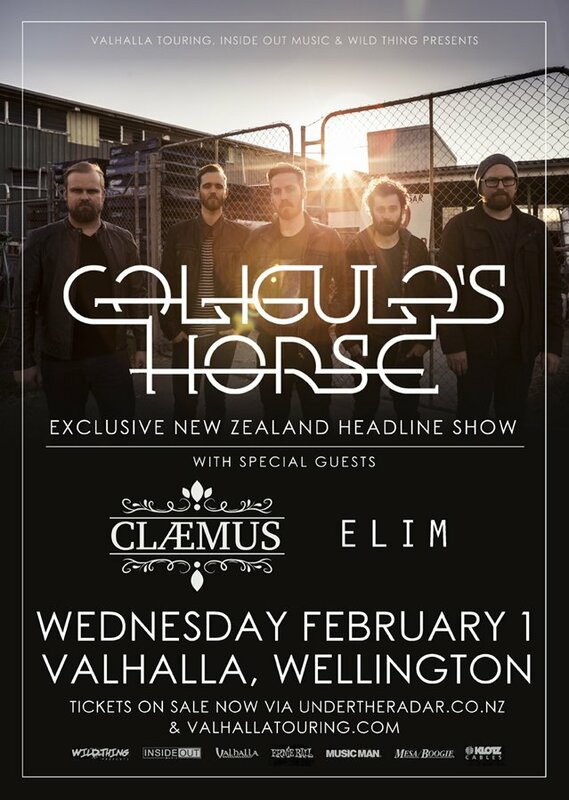 Australian progressive powerhouse Caligula’s Horse have announced an exclusive headline New Zealand show at Wellington’s Valhalla on Wednesday February 1st, prior to them touring New Zealand & Australia with Swedish prog behemoths Opeth! – which includes an already sold out show on Auckland’s Powerstation on Thursday February 2nd. The band’s current album Bloom was released in October 2015 and enjoyed much praise for its multi-faceted dynamic and masterful production. It mines influences from heavy rock to jazz and beyond, making it a uniquely enticing sonic entity, and a powerful addition to the high quality canon of progressive alternative rock. It is a unique thrill to watch a band’s momentum build so steadily and confidently. Bloom is a truly progressive record, one that has the depth and musicality to appease the most dedicated prog fan while at the same time containing enough fire and emotion to capture the hearts of the wider rock community. Bloom reached the heights of #16 on the Australian Albums ARIA Chart, and #2 and #7 on the Australian iTunes Metal and Rock Charts respectively. Beat Magazine labelled the group as “the next Aussie progressive rock act to make major waves overseas“, Metal Injection (US) proclaimed they “evoke a striking amount of greatness”, while Prog Magazine (UK) stated “they are sounding ever more like they just need an arena to fill”. Since forming in 2011, the Brisbane five piece have built a reputation as one of Australia’s tightest and most exhilarating live acts. 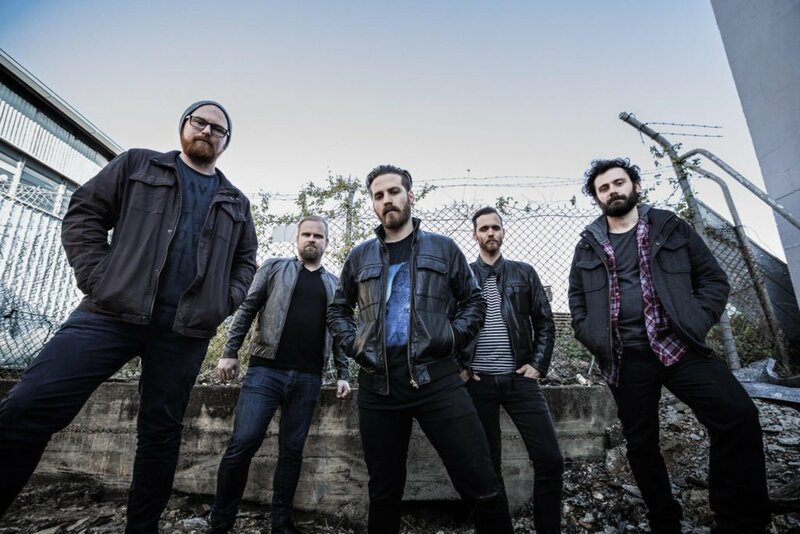 Releasing their debut album Moments From Ephemeral City in April of that year and The Tide, the Thief & River’s End in 2013, the band continued to receive international praise and toured relentlessly. They soon found themselves supporting household names such as Opeth, TesseracT, Mastodon, The Dillinger Escape Plan, Protest The Hero, The Ocean, Dead Letter Circus, Ne Obliviscaris & many more, leaving crowds mesmerised and in awe of their power. 2015 saw them first set foot on European soil alongside Norway’s Shining, taking their unstoppable live show to the other side of the world, which would be ravenously received by crowds all over the continent.